Surf towns. Sleepy fishing villages. Remote getaways. Shimmering, sultry, beaches. They — and so much more — are all in South America. And you should be, too. If you’re looking to have a spectacular selection of beaches, no other place on earth will satisfy like the southern part of the globe. You can live the kind of coastal life you have always envisioned, from surfing all day and partying all night to lazy, peaceful times and sun-soaked moments, with cocktail in hand. 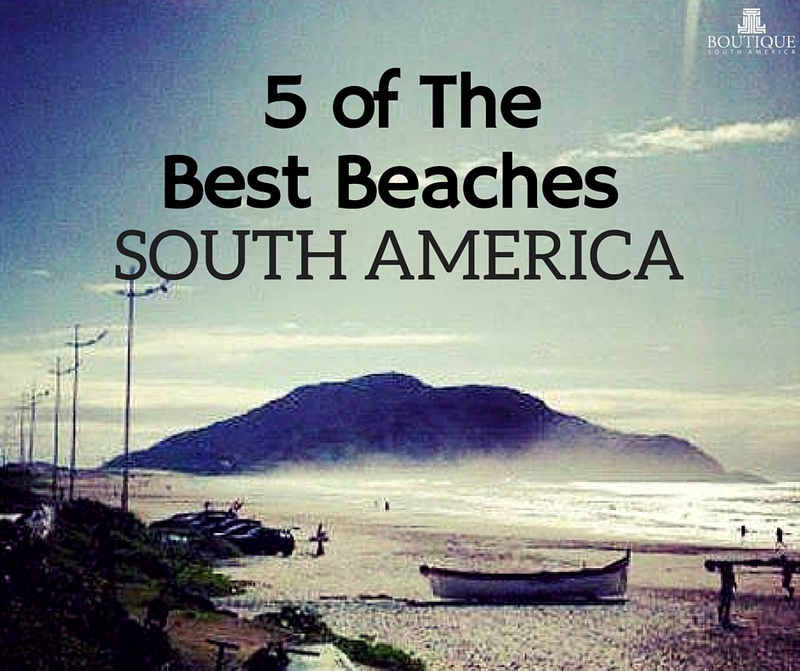 These are all best experienced when you head to these best beaches in South America — in no particular order, mind you. Florianopolis, located on the island of Santa Catarina is a superb and lively spot in Brazil has everything you will ever need from your beach: seclusion, paradise, posh beachfront estates, and waters that cater to those who just want to lie back and relax and to those who want to catch the perfect wave. Of course, it’s not Brazil without the gods and goddesses that fill the beaches and this is one of the country’s most popular escapes. 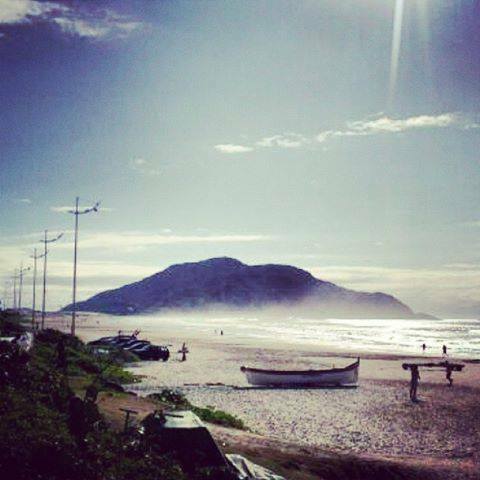 Florianiopolis is quite favoured by those looking for a great wave. Some of the best surfing spots to explore include Praia Mole, Floripa, and Galheta and also check out Joaquina, which hosts international surfing competitions. What are South America’s Best Islands? 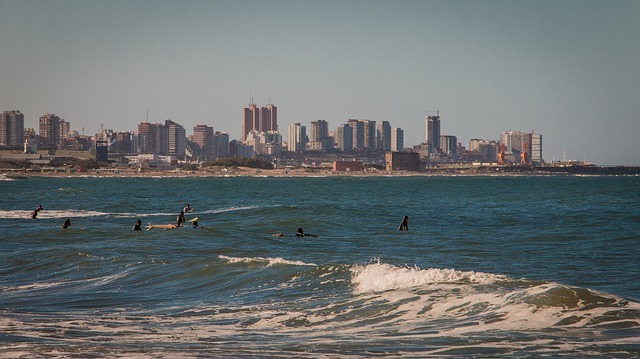 Punta del Este is dubbed as the “St. Tropez of South America.” So expect this town to have some of the best beaches in South America. Also, the price point for stays here be slightly higher than other places as it is the destination for many well-heeled South Americans. For some serenity, head to Pinares and Las Delicas. For partying, hang out at La Barra and Bikini. You can fly into PDP airport or take a road trip (albeit a long one) from the capital Montevideo. 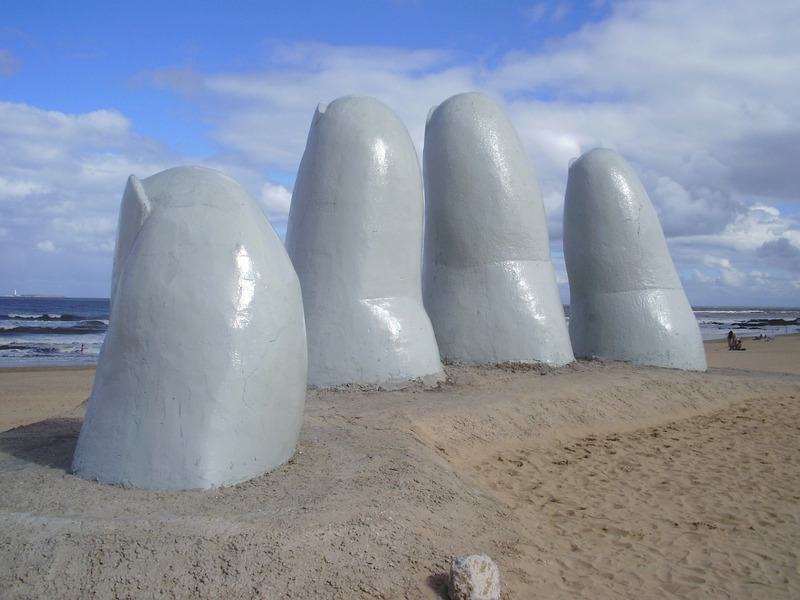 Los Dedos in Playa Brava in Punta del Este is an iconic beach attraction in Uruguay. Buzios has 17 beautiful beaches — so it certainly is one resort town in Brazil you do not want to miss. Take a long walk on the beachfront of Orla Bardot and gaze at the remarkable statues done by sculptor Christina Motta. Of course, one of the statues happens to be Bridgette Bardot who, along with her boyfriend in the ‘60s, discovered the once fishing village that now serves as home to some of the more upscale resorts, restaurants, and boutiques. 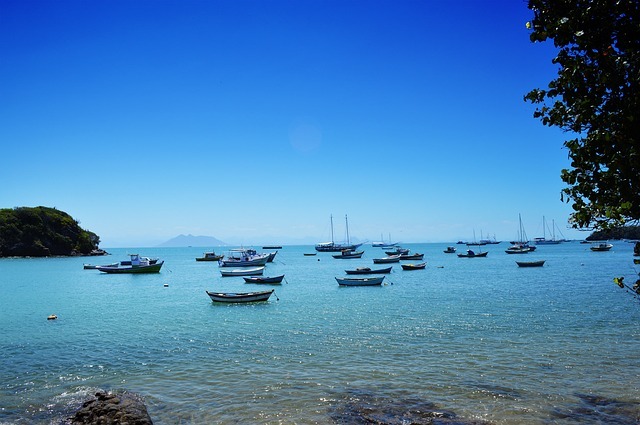 You can travel to Buzios from Rio as a 3-4 hour trip by road, perfect if you prefer to have a more intimate experience and move away from the high rise and glitz of Rio de Janeiro. 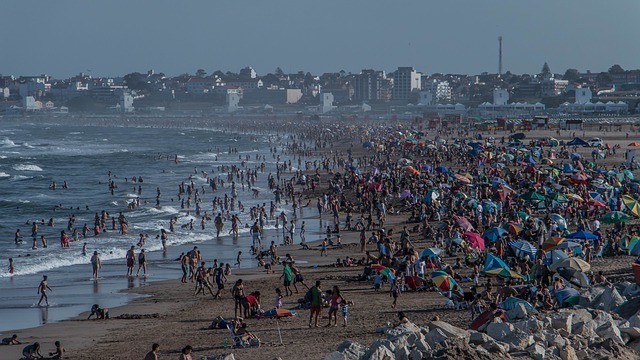 Also referred to as “Mardel,” Argentina’s “Happy City” features vast sandy beaches and stunning cliffs. You can go to La Perla and get a panoramic view of the city. You can engage in water sports at Playa Varese. You can find accommodations at Punta Mogotes beaches but the beaches can be a little crowded, so plan your visits ahead of time. Located near Santiago, Chile’s largest resort town has plenty of beaches anyone in your family or party will adore. There is Playa Acapulco, which features rough sands but gentle waves and its proximity to the town and restaurants has made it very popular; the Playa Los Marineros, which is not safe for swimming and more of a venue for fishing, sunbathing, and walking; the Playa Los Lilenes, which is ideal for families, and the Playa Caleta Abarca, which is the principal beach and is near children’s playgrounds and a dance club. 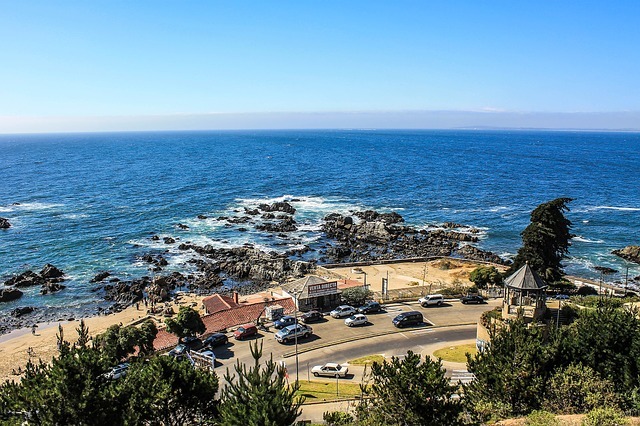 Vina del Mar is only about a 2 hour road trip from Santiago so during summer you can use this as and escape from the city or even as a day trip visiting Valparaiso as well.